Caine finds a young boy at a burned out cabin and tries to help him find his uncle. Along the way, bounty hunters find him. Caine travels to Lordsville looking for his grandfather. On his way he helps a man attacked by indians and the man gives him a map to a goldmine. Caine gives the map to an old preacher who helped him. 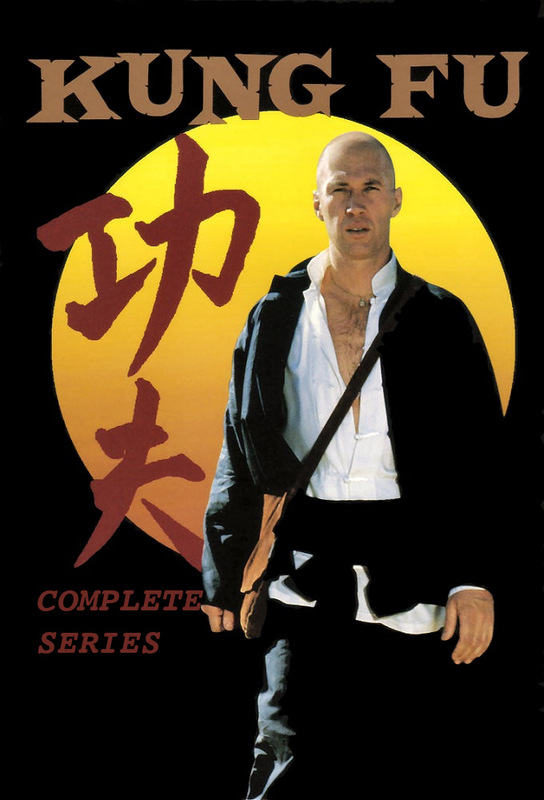 While passing through the Arizona territory town of Kilgore, Caine learns of a Shaolin friend who lived there, and wont leave till he breaks the communitys conspiracy surrounding his disappearance. A family seeks vengeance-not justice-against the soldier who raped their daughter. Setting in motion a cycle of violence that Caine may be powerless to stop. A man with a price on his head can spark a lot of ambitions. A woman wants to capture Caine so she can use the $10,000 to free her imprisoned father, and a killer hiding behind a badge simply wants to get rich. Caines quest to meet his half-brother Danny leads him to a ranch where his sibling once worked, and plunges the priest into a confrontation where he proves his mettle by walking trough a pit of rattlesnakes. After the death of a mining camps feline mascot, Caine and a miner embark on a trek to find a new cat -- a journey that ultimately has the pair trapped at the bottom of a rapidly filling well. Caine brokers a settlement between a landowner and Chinese miners, but the landowner adds an unacceptable condition to the deal. Meanwhile, a karate master intends to capture Caine. Caine is imprisoned at an army outpost, and escapes... chained to his hulking, mountain-man cellmate, and are persued by a relentless sergent. Who is determined to collect the reward offered for Caines capture. Caine befriends a young girl, whose mistaken eyewitness testimony leads to the priest being tried for murder... and sentenced to death by hanging. Murderous thugs come looking for Caine after he identifies them as perpetrators of a bank robbery. A youths ideas about how to be a man are challenged by Caines quiet heroics. Walls imprison the men unjustly sentenced to work as miners at a brutal labour camp. Yet an even greater barrier holds them captive; fear of the camps ancient Indian curse. But Caine knows no such fear. A gambler on a hot streak entrusts his winnings to Caine. But the money is stolen, the gambler is killed, and Caine seeks answers to the mysteries surrounding both events. Ancient Warrior, an aged Indian accompanied by Caine, seeks burial in his sacred, ancestral land. But the burial site is located dead center in a violent, Indian-hating town called Purgatory.